General meetings are held in the Rotary Community Room of the Grande Prairie Public Library at #101, 9839-103 Avenue. Meetings start at 6:45 pm on the third Tuesday of each month from January to June, with a summer break, then from September through November. Doors open at 6:15 pm. A program of genealogical interest follows a brief business meeting. 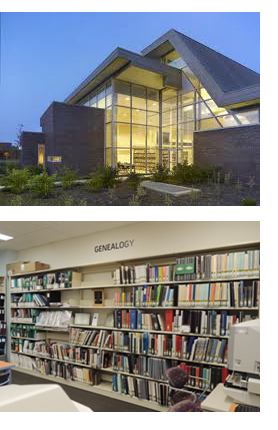 Visitors are always welcome to view available resources to help in researching your family tree.